I bought a dress for my granddaughter and the dress is even prettier than we imagined. It shipped quickly and was packaged well so it wasn't wrinkled at all. It fits beautifully and she is very excited to wear it. 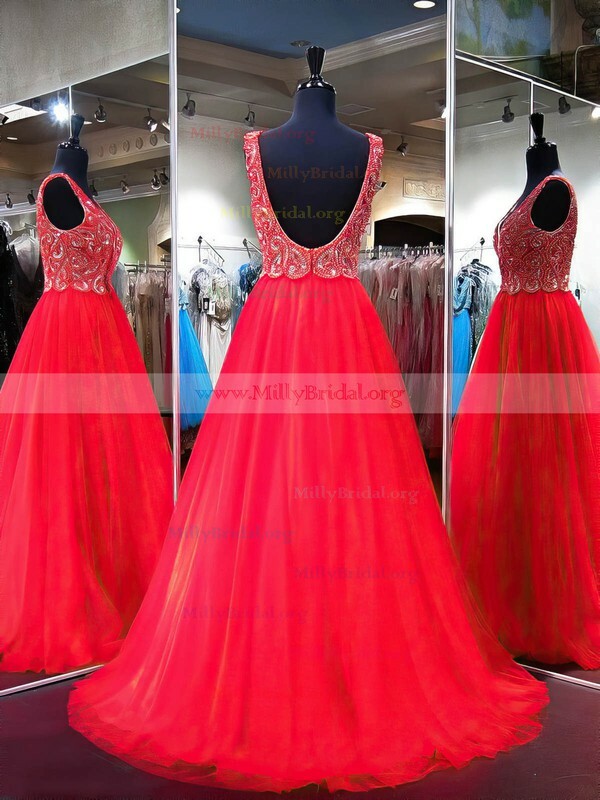 I highly recommend Millybridal and will definitely make another purchase. 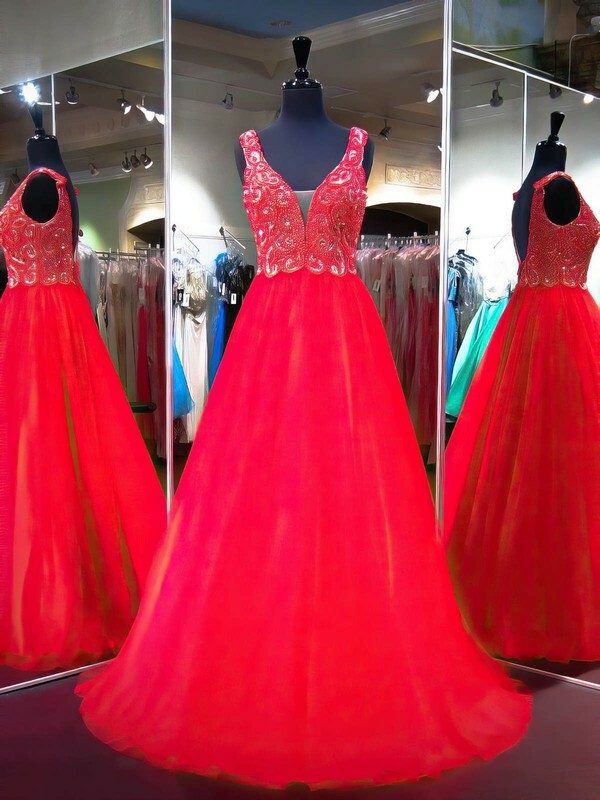 The Dress is so Beautiful. Looks more so when worn. These guys have been amazing. The delivering was prompt, within the expected delivery days. The packaging was well done. It looks way better in real then in the pictures. I can't tell you how much i love this dress. I was very pleased with the dress I ordered for my daughter. It is very well made. I love that it is double lined too. It came in less than 3 weeks and it fit perfectly! Thanks!!!!! I ordered the dress in Light Sky Blue and I love it!! It is so beautiful, very well made and an exceptional fit. 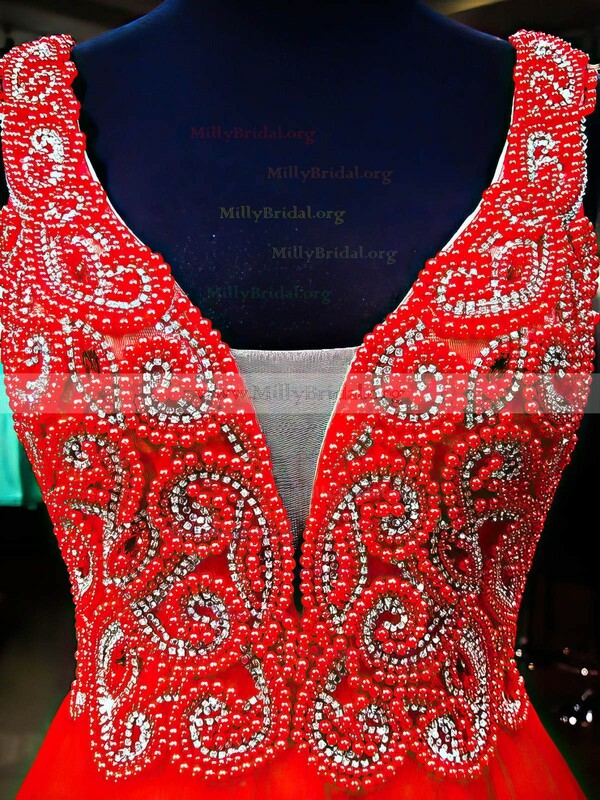 I recomend everyone to Millybridal.org! Feel free to ask any questions. This dress were even more beautiful on then in the picture! I couldent ask for anything better! Looking farward to order for your site again!